November 30, 2018 - No Comments! We made 3 product launches on Product Hunt, the past year alone. How do some other people feel about it? Some of them were diggin' it. Others... not so much. Comments that speak the truth, don't really hurt me. Yes, we are very grateful for Product Hunt's sole existence, as it gives us access to thousands of people. And, HELL YES we are riding the wave over and over again since it works! Will we ride the wave again? We just did! I'm not asking you to upvote, comment on Product Hunt. Then, you can upvote it, or leave a comment. 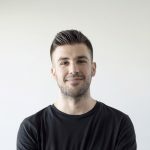 What is Viral Loops for Shopify? 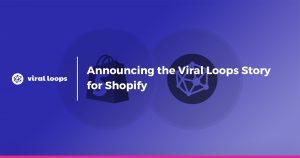 Viral Loops for Shopify is the best version of Viral Loops, but for Shopify stores. 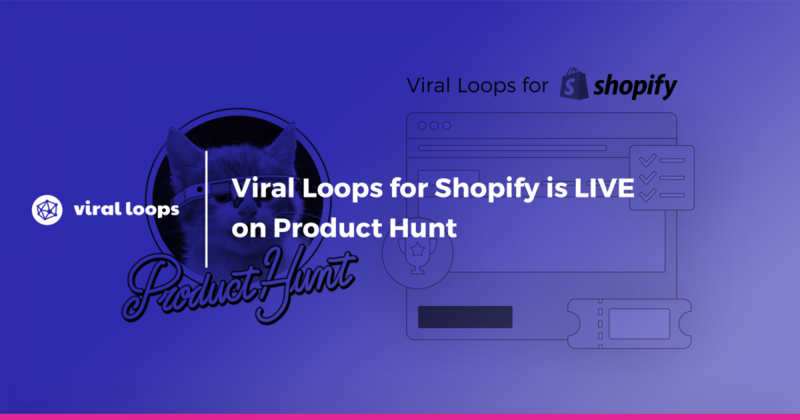 By plugging Viral Loops into your Shopify store, you can reward brand/store ambassadors for spreading the word about you. Ambassadors get rewarded either for every sale they refer or for email subscribers they bring. If you don't own a Shopify store, send our Product Hunt link to a friend that might be benefited from it.